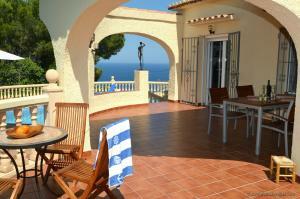 The holiday home is located in the urbanization Balcon al Mar, Javea at the Costa Blanca. Javea is famous for the best healthy climate in Europe. 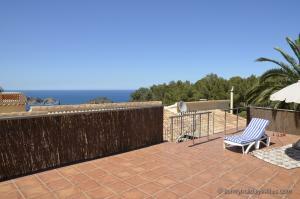 Javea is in a very good strategic position and only 90 km away from the airports of Valencia and Alicante.